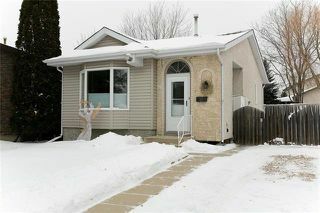 Showings Start Thursday January 31st. Offers Presented Tuesday February 5th in the evening. 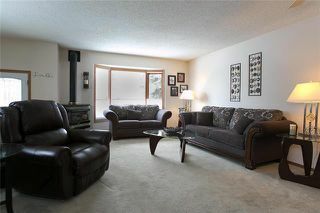 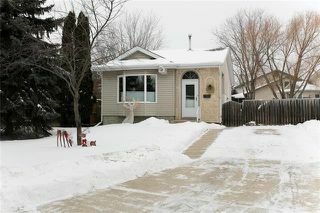 Open House Sunday February 3rd from 1:00 - 3:00. WELCOME HOME!! Great 3 bedroom, 2 full bathroom, 992 square foot bungalow nestled on a quiet bay in the heart of Kildonan Meadows, minutes away from all levels of schools. 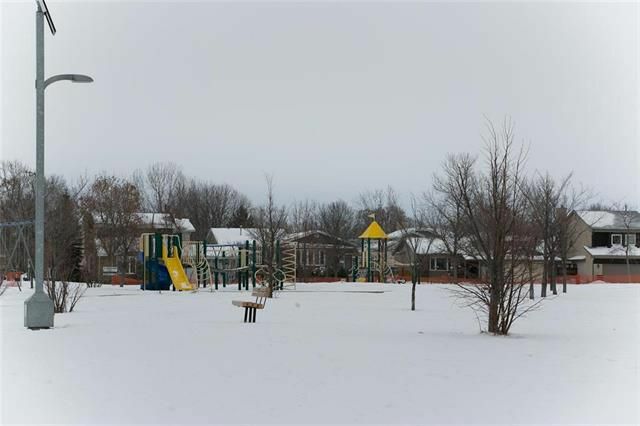 parks, shopping + much more!! 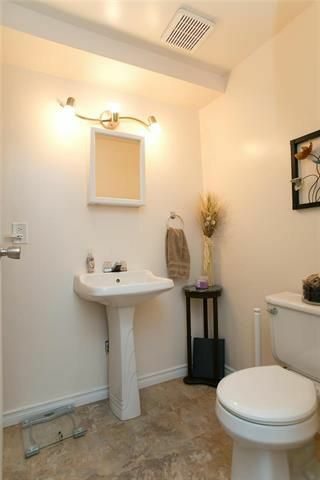 Some features of this home include an inviting front entrance finished with tile. Nice size livingroom with a fresh decor. 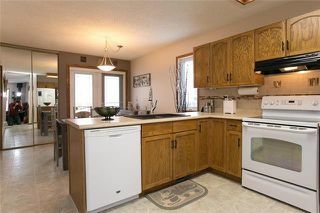 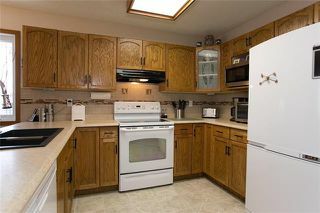 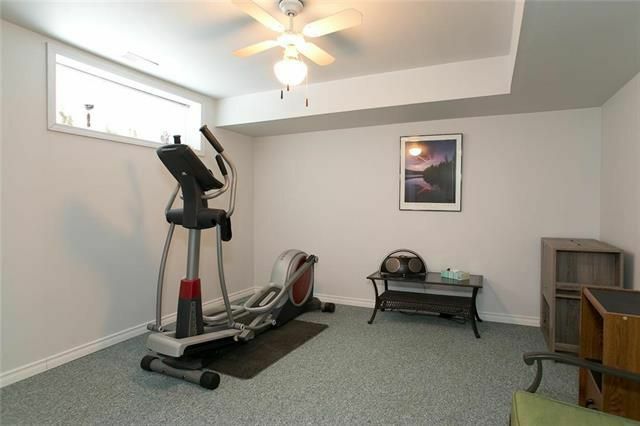 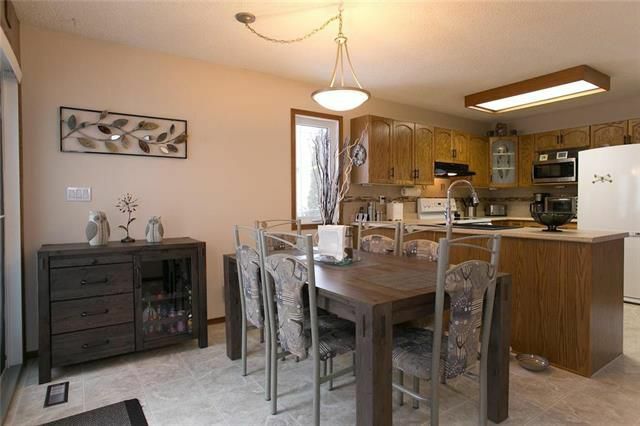 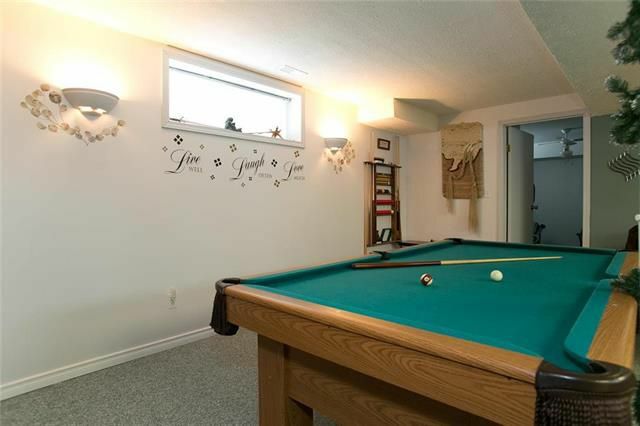 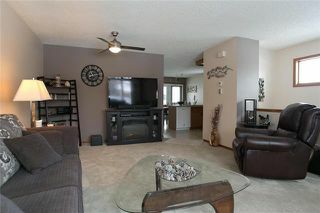 Large upgraded eat-in kitchen with ample of cupboard and counter space. 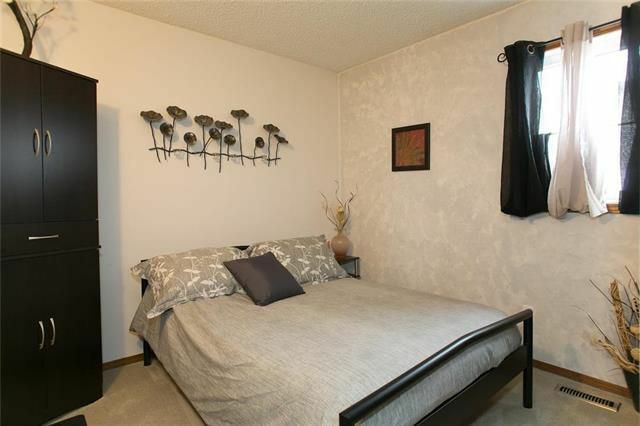 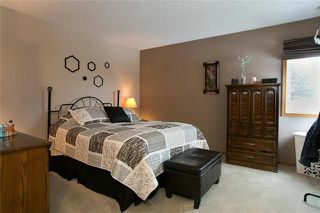 Main floor also includes a good size master bedroom with a large closet, 2nd bedroom and a newer 4 pcs bathroom. 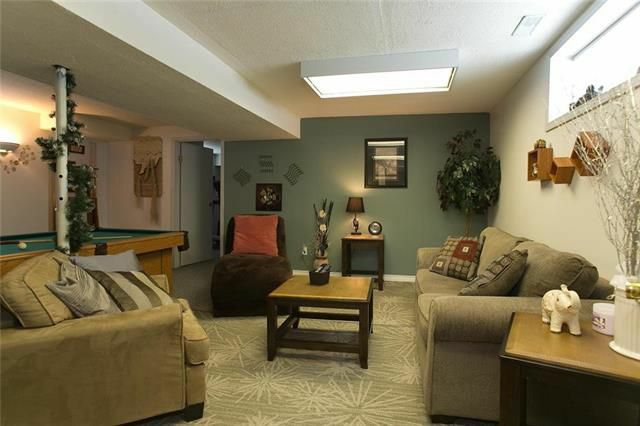 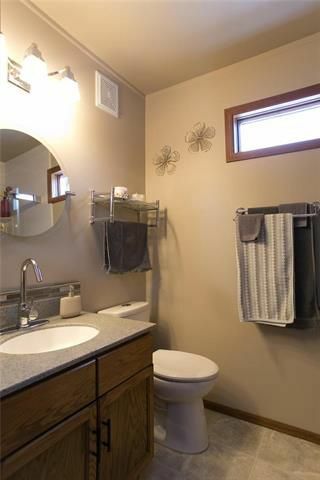 Lower level consists of the recroom, 3rd bedroom, 3pcs baths and laundry/storage room. 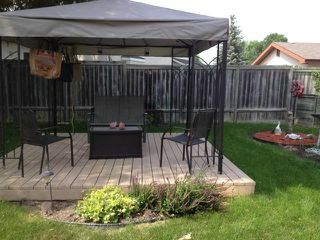 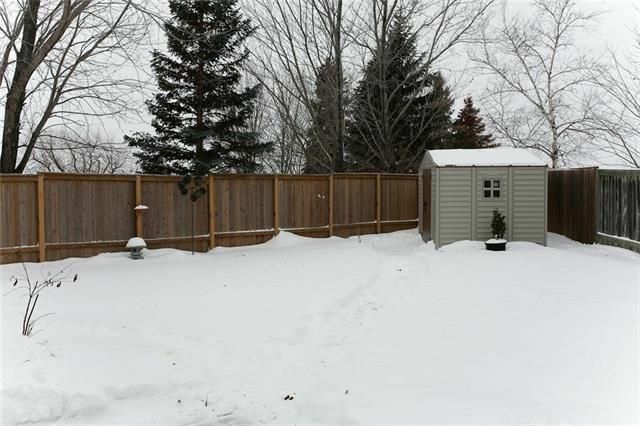 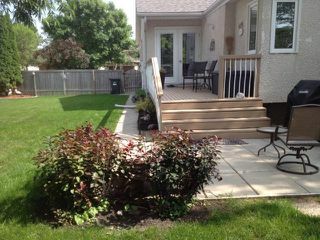 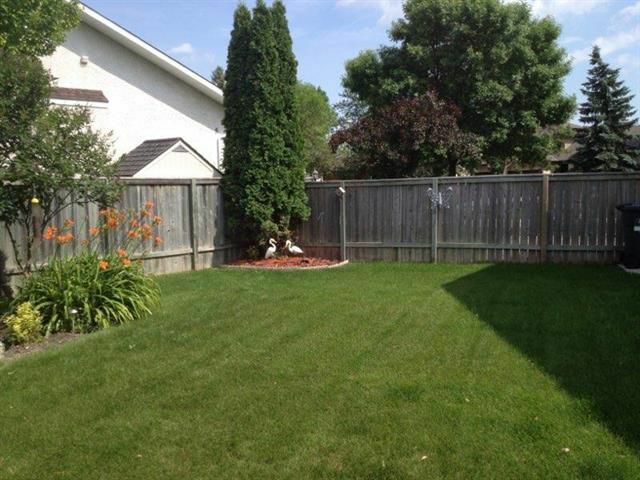 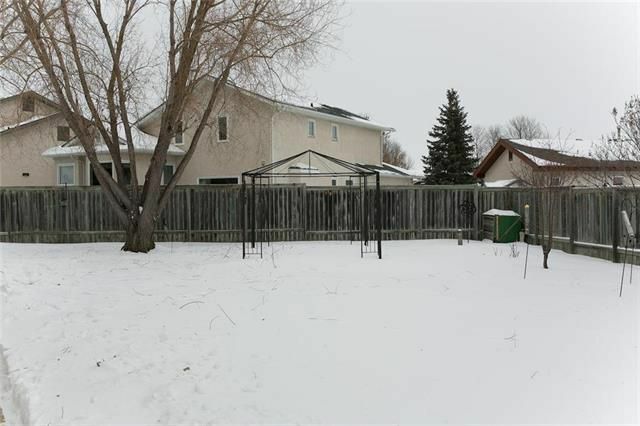 Garden doors off the kitchen take you to your private decks, patio and huge fenced in fully landscapped back yard. Ideal for entertaining friends and family.... Two newer sheds to remain. Parking for 3 vehicles off the front drive. Pride of owner ship exists here! Do not miss out!